Home » Blog » Is Okta®️ Open Source? 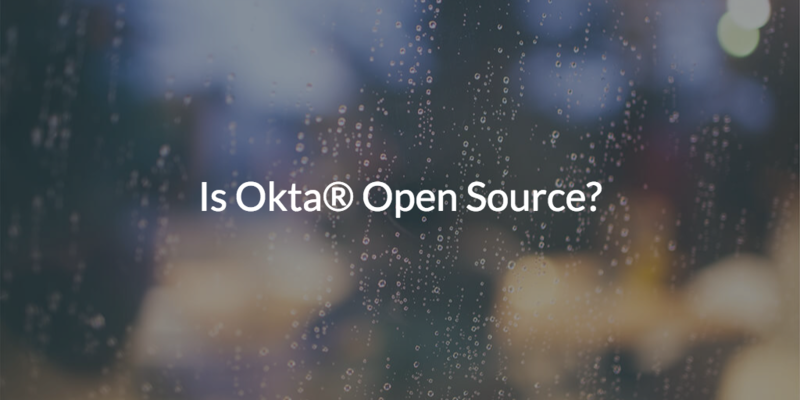 Let’s cut to the chase—Is Okta® open source? As stated on OpenSource.com, “the term ‘open source’ refers to something people can modify and share because its design is publicly accessible.” So, the short answer is, no, Okta does not share all of their design, although it is likely that Okta has a number of open source modules and various tools they have contributed to the open source community. As IT admins continue to look for an open source web application single sign-on (SSO) solution, many are starting to wonder if one even exists, and if not, what’s the next best thing? A number of open source solutions exist in the identity management sector, but so far in the web application SSO space, there just isn’t anything open source that’s compelling. Traditional SSO deeply relies on integrations with thousands of service providers (i.e. web applications) and a core identity provider (a.k.a. a directory service), and both of those types of integrations require time, money, and resources—resources that can be hard to come by. For most open source projects, naturally, the goal is to design a platform that can be leveraged across a wide range of environments. However, for web app SSO, more specific integrations would be necessary for an identity management tool to be truly useful. See the dilemma here? What’s more, unlike Okta, most open source solutions aren’t delivered as a cloud service. Instead, open source solutions are delivered as self-manageable software that you can host and customize yourself, altogether defeating the purpose of an IDaaS (Identity-as-a-Service) solution. The outsourcing of the installation, managing, and maintenance of an SSO solution, like Okta, simply doesn’t apply well to the nature of open source. Directory services is another key aspect of the identity management sector where open source solutions have gained some traction. 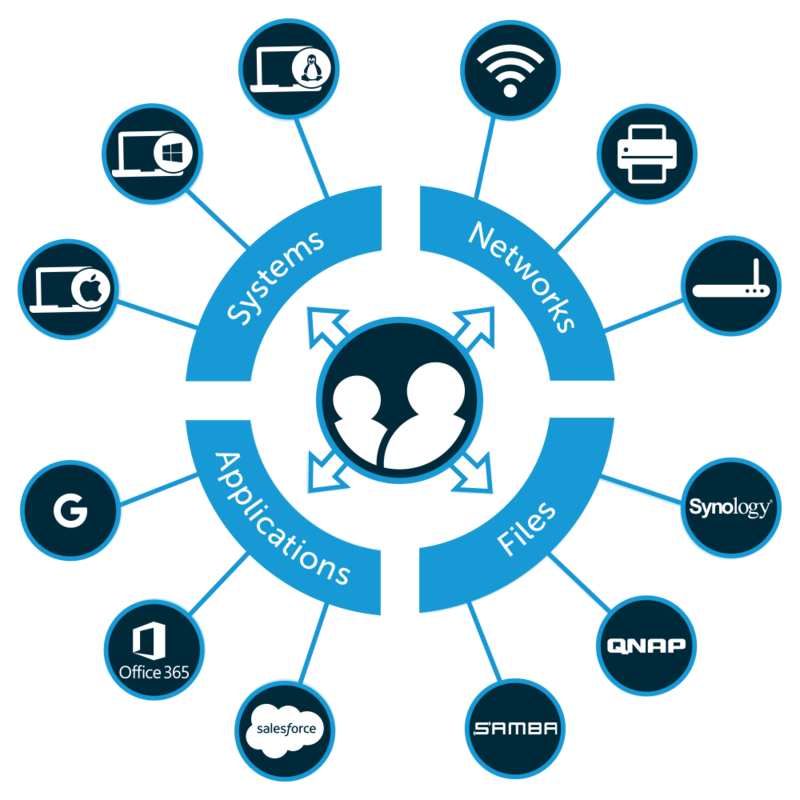 OpenLDAP™, a competitor to Microsoft® Active Directory®, remains the most prominent example. However, over the years, the utility of OpenLDAP has declined due to shifts in platforms, protocols, and providers surrounding the directory service. Entrenched further by the fact that IT admins desire directory services to be delivered as a SaaS-based solution, and you can start to see why open source in the core identity management space is a tough sell. As a SaaS-delivered directory service, there is simply no need to deal with the ongoing maintenance and management required with on-prem systems. While open source is very important, cloud hosted open source platforms are rare and can be a difficult investment to maintain for the community. Open source authentication protocols, however, are common, proven, and serve an incredibly diverse range of functions. The advantage of leveraging open source protocols is that it can give IT organizations a competitive edge, saving a great deal of time and money in the process. Instead of focusing on open source implementation via platforms, IT admins can greatly benefit from leveraging open source protocols via a SaaS-delivered directory service, such as JumpCloud® Directory-as-a-Service®. While a comprehensive open source solution has yet to be conceived, JumpCloud Directory-as-a-Service encompasses a wide range of enabling capabilities, such as centralized user management, True Single Sign-On™, Cloud LDAP, RADIUS-as-a-Service, Multi-Factor Authentication, system management, and more so that IT organizations can get more value out of a core identity provider without breaking the bank. If you have any further questions on whether Okta is truly open source, or if you’re interested in leveraging open source protocols via JumpCloud’s SaaS-based solution, Directory-as-a-Service, be sure to reach out to JumpCloud directly. 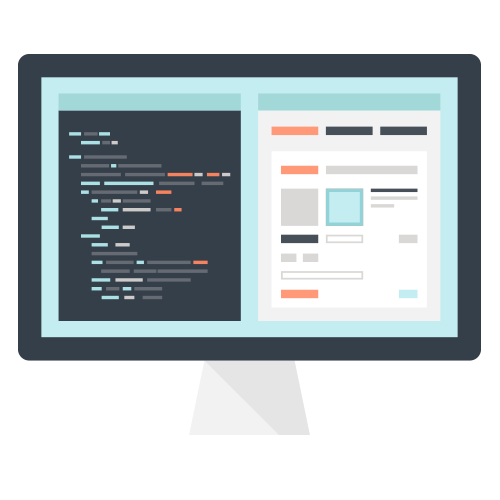 One of our product experts will be happy to answer any questions you have, and can quickly set you up with a personalized demo. Want to give it a try yourself? Try JumpCloud for free. As always, there’s absolutely no charge for your first 10 users.